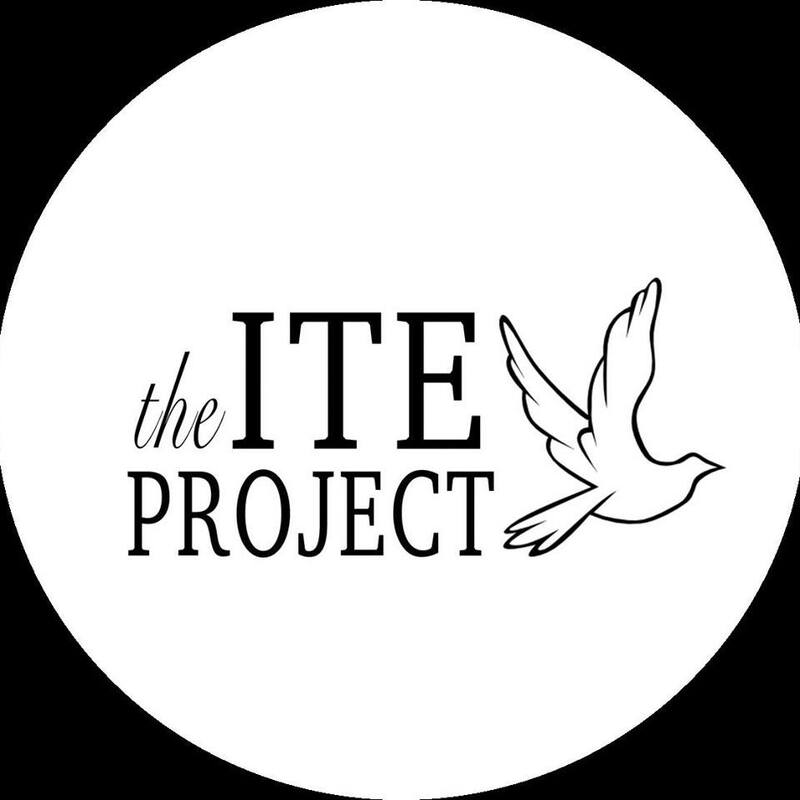 The Ite Project presents its first online Mission--allowing people from anywhere to love the Body of Christ in this special way. Our beautiful friends lost their home to a devastating fire a few weeks ago and barely escaped with their lives. Everything material is lost and the reality of the rubble devastating. As they struggle to rebuild, The Ite Project wants to help. There are three daughters in the family-- ages 14, 11, and 10. The Ite Project is sponsoring a day of rejuvenation for the girls. Our plans include a spa day with fresh hair cuts and manicures, lunch, and a mall shopping spree for each blessed daughter of Christ.Contrary to our usual missions and to respect the privacy of this family, Lift Up Your Fellow will be an online donation drive. Every dollar we raise will go directly to this family's respite day. The Ite Project has budgeted what it give-- any money donated by others during the drive will go to add surprises we hope to give. And boy, do we have ideas!To support this Mission, please donate through our Egiving page. www.myEgiving.com/TheIteProject Select "Quick Give" and then the fund called Lift Up Your Fellow. When you donate to this fund, every dollar will be spent on the family directly. If you have a particular heart to sponsor something in particular, earmark it in the space available or reach out to Brooke. There a wife and husband and three children in the family. We will be documenting the event and look forward to sharing it with you. Please share this event far and wide so we can overwhelm this family with the love of Christ.